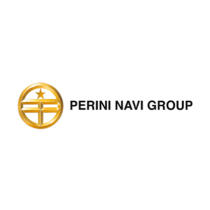 PERINI NAVI YACHTS is an Italian shipyard founded in the 1980s by Fabio Perini – inventor of the automatic sail control system. Outfitting is predominantly handled in the central offices in Viareggio, while shipbuilding is conducted in Istanbul. 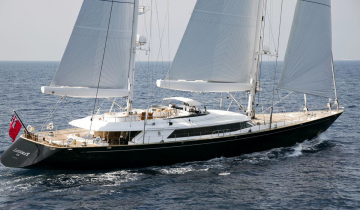 Acquiring the Beconcini shipyard and Picchiotti brand in 2005, Perini Navi Group continues to build motor yachts at Cantiere Picchiotti in La Spezia, as well as sailing yachts up to 229′ (70m) with the yard’s largest custom-built vessel to date, at 289′ (88m). 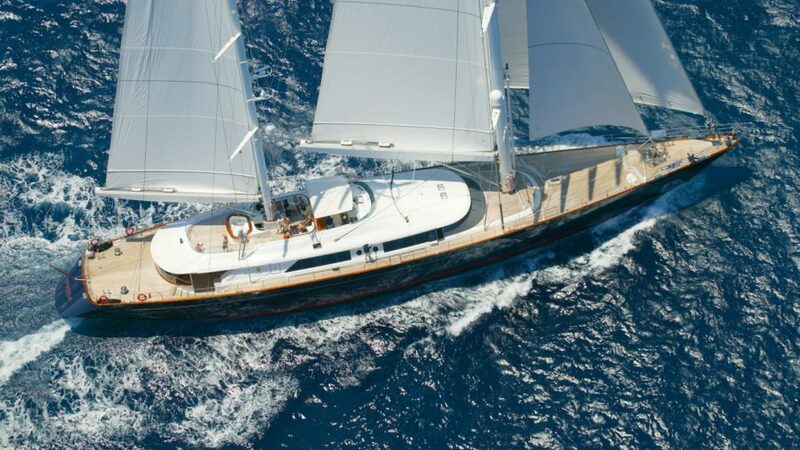 World-class new yacht construction by Perini Navi includes the 289′ (88m) MALTESE FALCON, the 229′ (70m) SYBARIS, the 240′ (73.3m) GRACE E and more. 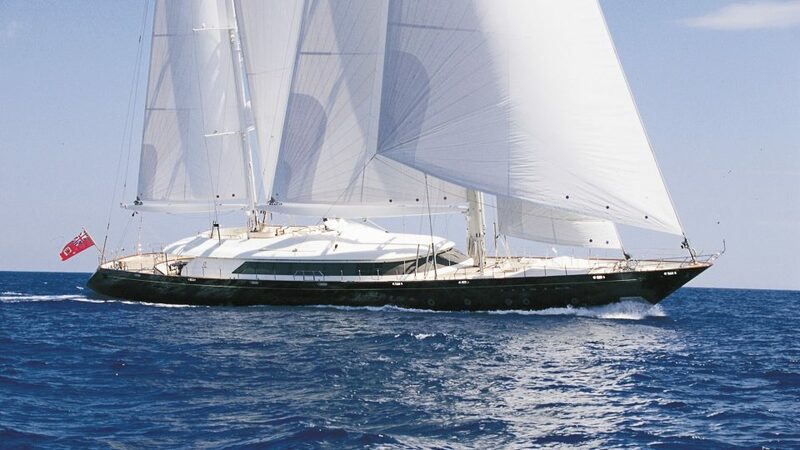 As a premier luxury yacht builder, Perini Navi works with the world’s finest interior and exterior designers including Philippe Briand, Ken Freivokh, Ron Holland Design and others, to create a yacht with thoughtful precision and detail to the client’s liking. 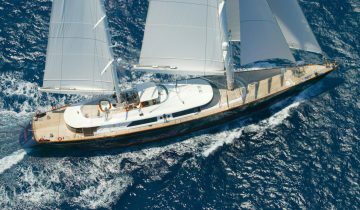 Browse the entire fleet of Perini Navi yachts for sale or find a Perini Navi yacht for charter below. Interested In Perini Navi Yachts? 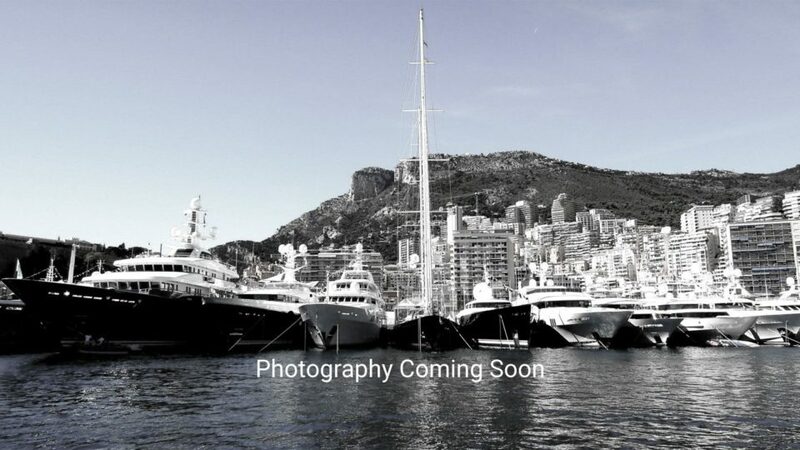 For more information about Perini Navi yachts for sale and your own custom tailored yacht report, or to book a Perini Navi yacht for charter, simply contact the Merle Wood & Associates luxury yacht brokerage firm.